Awards season is upon us, and no — we’re not talking about the Emmys, the Oscars or the Grammys. Fiat Chrysler Automobiles has won a number of different awards in the past month alone, and we here at Landers Chrysler Dodge Jeep Ram of Norman are here to highlight some of our most important wins as of late! Model-specific awards meant to determine the best customer value in each unique segment, the Vincentric Best Value in America Awards utilize statistical data that calculates the total cost of ownership for various 2019 model year vehicles. 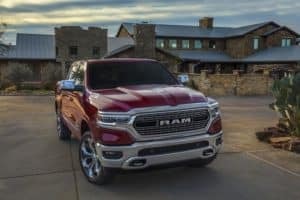 On top of the 2019 Jeep Wrangler, the 2019 Ram 2500, and the Ram 3500 each earning their own individual awards, the Ram brand was also awarded the Best Value in America Award in the Truck Brand category. 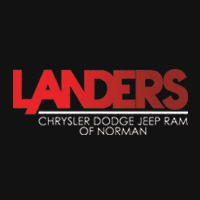 We here at Landers Chrysler Dodge Jeep Ram of Norman have some of the most well-made, highly-awarded cars in town! Click here to visit us today.